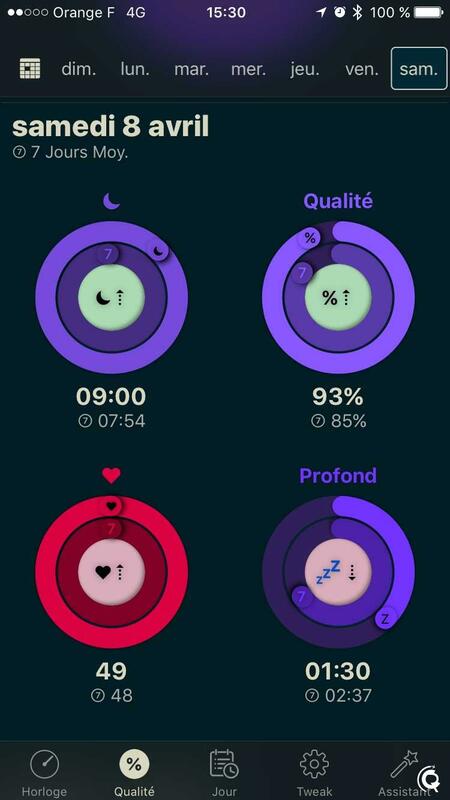 There are many apps to follow your sleep with iPhone and Apple Watch: Sleep Time, Sleep Cycle alarm clock, Sleep+++ Sleep Watch (the closest to AutoSleep), Pillow…. Why AutoSleep? 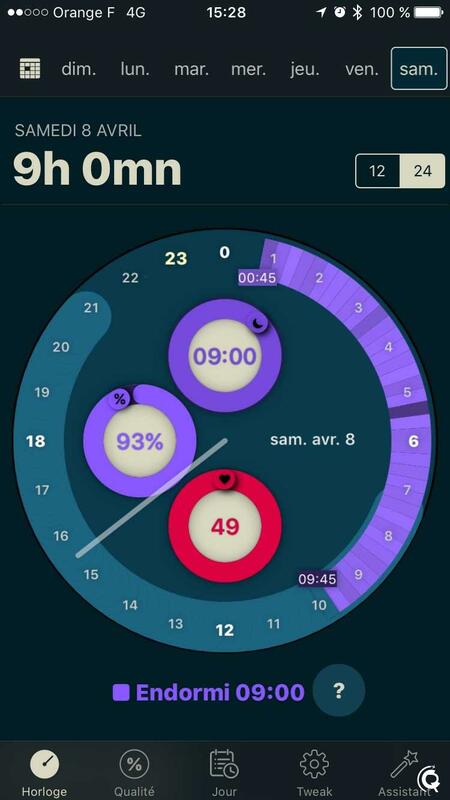 As its name suggests, AutoSleep calculates sleep automatically and completely transparent to the user. You don’t need to press a button to say you’re in bed and press another button to say you just woke up. 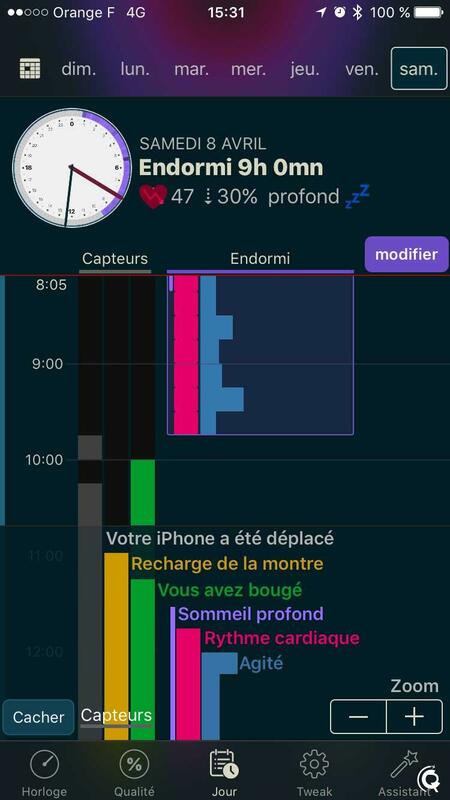 It is the application that takes care of deducting your sleep time on its own according to your actions. 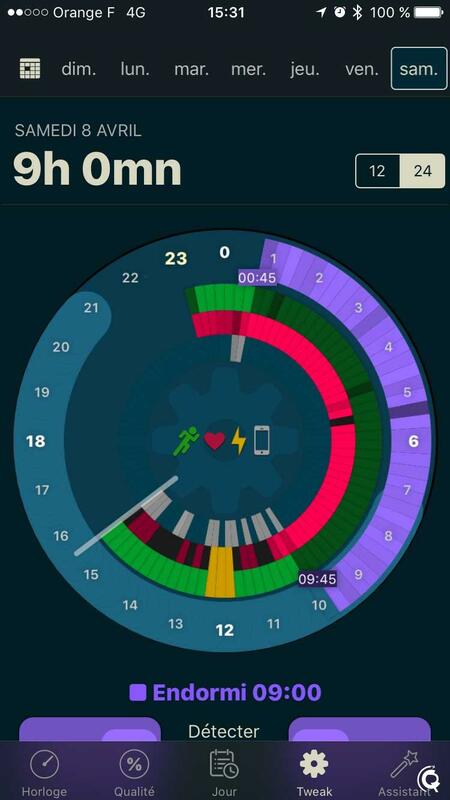 The main strength of the application is that it reads both Apple Watch data and iPhone data. 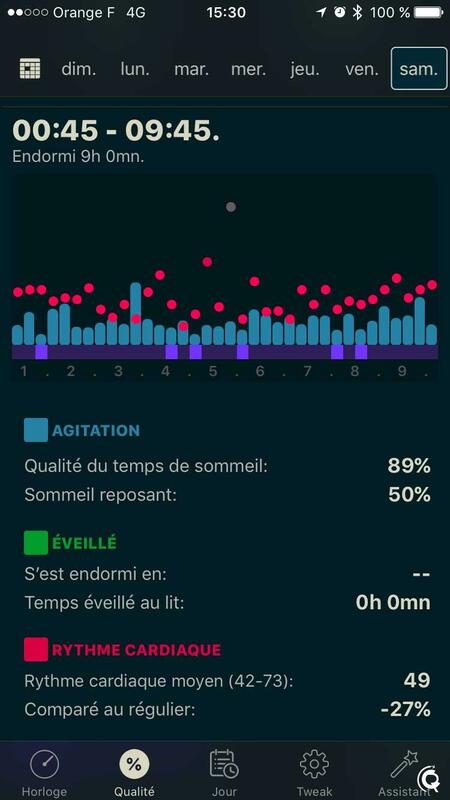 You may very well not wear the watch to sleep, the app will use the iPhone to guess what time you went to bed and when you got out of bed! I don’t sleep every day with the Apple Watch because sometimes I recharge it at night and in these cases the iPhone takes over. When I get up, I like to surf 3 or 4 minutes (yes, it’s a bad habit I made…) on the iPhone to see the news. The app sees that I’m using the iPhone so I’m awake. 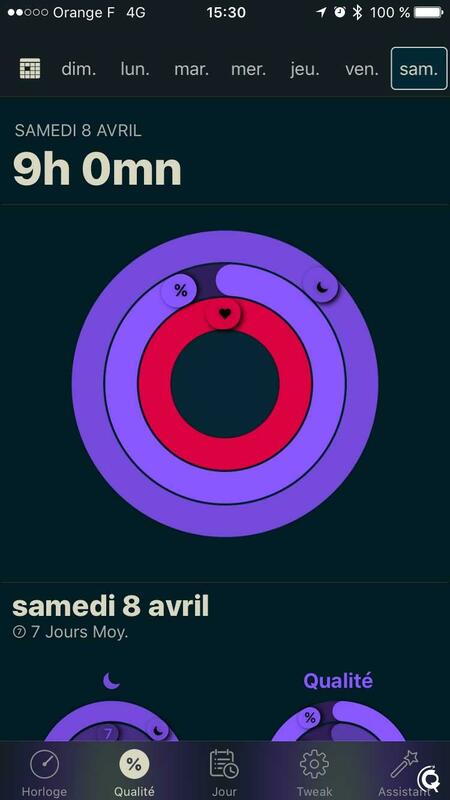 Of course, you will only have time spent in bed, you will not have all the statistics of light sleep, deep sleep that the Apple Watch provides. It is one of the only (or only) applications that crosses data between the iPhone and Apple Watch to gain accuracy. And it works! The application is very rarely wrong, she knows what time I went to bed and when I got up without having to do anything. I never launched the app on the Apple Watch except to do this test. The app for Apple Watch doesn’t contain anything interesting anyway. Everything is on the iPhone. 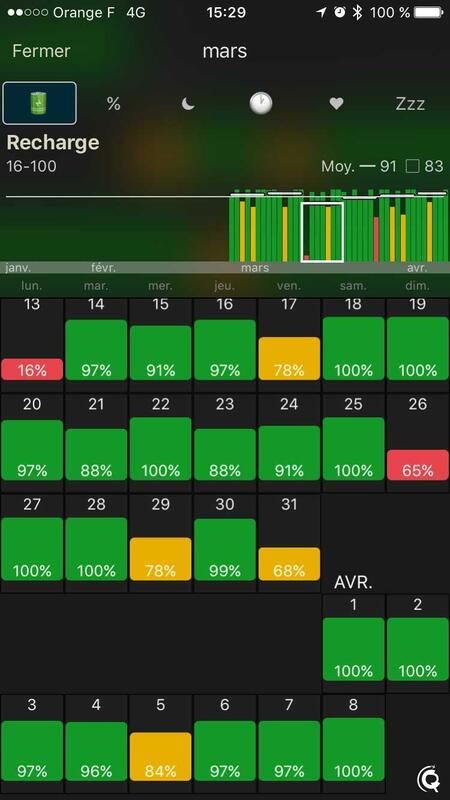 AutoSleep allows me to keep an eye on my average sleep over the last 7 days and this is finally the measure I see most often. 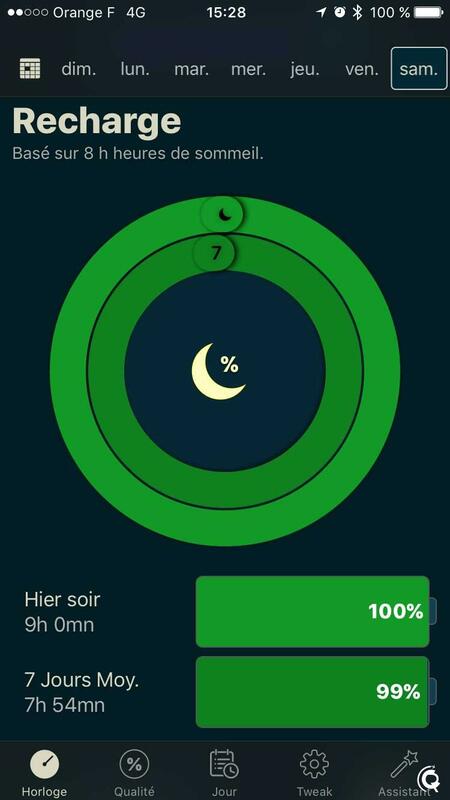 I try to keep as much as possible this average above the 8 hours of sleep I need every night to be fit. The application is paid for, it costs 2.99€ but it’s worth a lot of money, the investment is more than profitable. The application is not the most visually attractive but in terms of functionality, it does a lot of things and does it well!